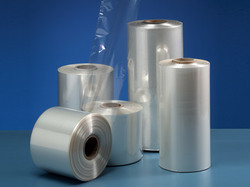 Our range of products include shrink film, casting shrink film, pe 40 micron shrink film and pvc 20 micron shrink film. 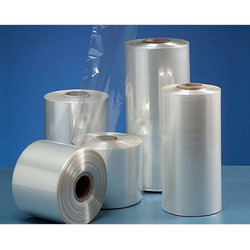 Our organization is actively engaged in manufacturing and supplying of Shrink Film that is used for packing cartons, boxes, beverage cans and pallet loads. The provided wrap film is designed using the finest quality raw material and sophisticated technology in line with set industry standards. Moreover, our quality controllers rigorously test this wrap film on variegated quality norms. Clients can avail this wrap film on market leading prices. We are the leading and prominent Manufacturer and Exporter of Casting Shrink Film. 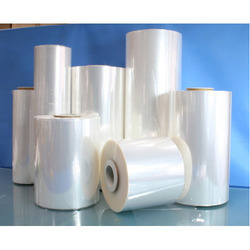 We are the leading and prominent Manufacturer and Exporter of PE 40 Micron Shrink Film.